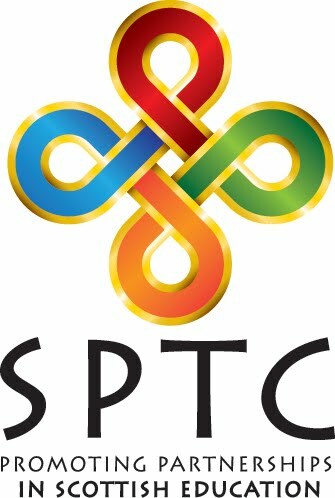 What does it mean to be a Regional Adviser with the SPTC? One of our Regional Advisers for Glasgow and the west, Claire Slocombe, tells us about her journey and experience in this guest blog. "When I was little I never dreamed of being a Regional Adviser with the SPTC but then wanting to be Hans Solo was a touch unrealistic so here I am. I’ve been a bank manager, worked in recruitment and been a maths teacher but the role that has prepared me for this job was being a parent. Being a member of my school Parent Council meant I had to get involved in the ‘system’ as a parent. The might of the ‘system’ meant I sometimes needed help in getting through it and I came across the SPTC. I liked it. I liked it so much that I joined. Since joining I’ve been working with parents and professionals to increase family engagement in their child’s education. I share what the SPTC have learned in nearly 70 years of working for parents. I do this by chatting – lots of chatting, and listening – lots of listening, or delivering Information Sessions I believe is the technical term. My role is to hear and share ideas with parent groups across Scotland (though thankfully I am not expected to travel across the whole of Scotland) and I learn as much from them as hopefully they learn from me – it is a partnership. And partnership between schools, parents and communities, long-lasting effective partnerships is what we are working towards. Thankfully now the ‘system’ has joined the journey towards partnership we are seeing a real drive towards family learning. NIF’s, HGIOS4, GIRFEC and lots of other edu-speak will become familiar terms to anyone in this role. As well as getting your head around these be prepared for long evenings and sometimes long journeys. But at the end of it will be a group of parents who are better prepared to help their children to be the best they can be. Not a bad thought to head home with."